Gum disease treatment in Palm Coast is diagnosed to prevent and treat a variety of diseases affecting the gums. Also known as gum disease, periodontal disease involves bacterial growth (a colorless film called “plaque”) that gradually destroys the tissue surrounding the teeth. If plaque is not removed, it builds up on the teeth and ultimately irritates the gums and causes bleeding and receding gums. If left untreated, bone and surrounding tissue will decay, resulting in loose teeth, or worse, tooth loss. More than 75 percent of Americans over the age 35 have some form of gum disease. Our skilled doctors in Palm Coast will help you maintain healthy gums through the detection and treatment of diseases like periodontitis and gingivitis (i.e. inflammation, swelling, and bleeding of the gums). By detecting and treating gum disease in its earliest stages, we can help you avoid the chronic bacterial infections that can lead to tooth loss and other serious complications. You can also avoid the “long in the tooth” look of premature aging due to receding gums. Did you know that gum disease is a common condition that is caused by deficient dental hygiene? 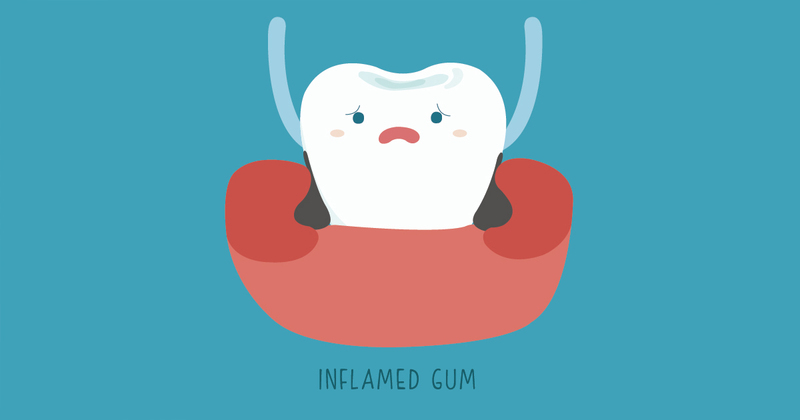 And while many people think that gum disease is just another name for periodontal disease, they are really different conditions though they share many similarities. Friendly and courteous office staff. Very efficient. Very clean facility. Professional, knowledgeable, thorough, courteous and friendly. I appreciate the care Dr Z and her team that helped me, Meredith and Tina. They are very gentle, professional, understanding, knowledgeable, informative and know their trade well. Thank you!